Jackets There are 14 products. 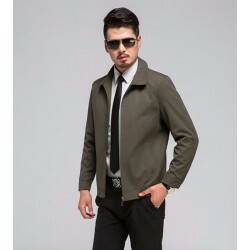 Autum, winter men's jacket. Material: polyester, cotton. Closure type: zipper. Please select a type and correct size. 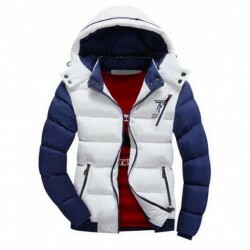 Women's elegant coat vest. Material: polyester. Please select a color and correct size. 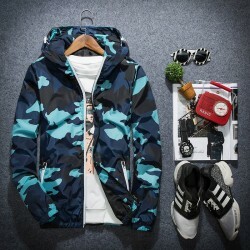 Men's, hooded warm jacket. Material: polyester, cotton. Closure type: zipper. Please select a color and correct size. FREE WORLDWIDE SHIPPINGNOTE! Sizes are Asian, please use the chart to choose the correct size. European and American customers are advised to take 2-3 sizes bigger. 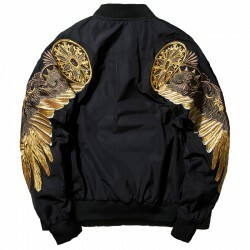 Men's bomber jacket. Material: polyester. Decoration: embroidery. Closure type: zipper. Please select a correct size. FREE WORLDWIDE SHIPPINGNOTE! Sizes are Asian, please use the chart to choose the correct size. European and American customers are advised to take 2-3 sizes bigger. 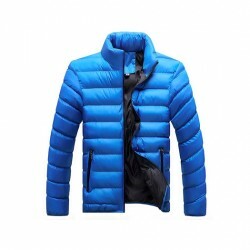 Men's, winter, warm jacket. Material: polyester, cotton. Closure type: zipper. Please select a type and correct size. FREE WORLDWIDE SHIPPINGNOTE! Sizes are Asian, please use the chart to choose the correct size. European and American customers are advised to take 2-3 sizes bigger. 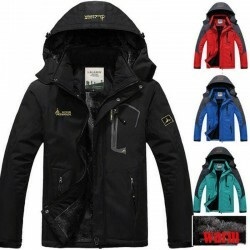 Men's warm, winter jacket. 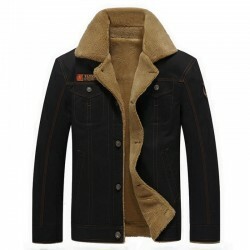 Material: polyester, cotton, fur. Please select a color and correct size. FREE WORLDWIDE SHIPPINGNOTE! Sizes are Asian, please use the chart to choose the correct size. European and American customers are advised to take 2-3 sizes bigger. 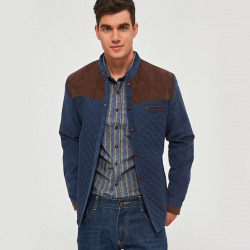 Men's wadded ultralight jacket. Material: cotton, polyester. Closure: zipper. Please select a color and correct size. FREE WORLDWIDE SHIPPINGNOTE! Sizes are Asian, please use the chart to choose the correct size. European and American customers are advised to take 2-3 sizes bigger.